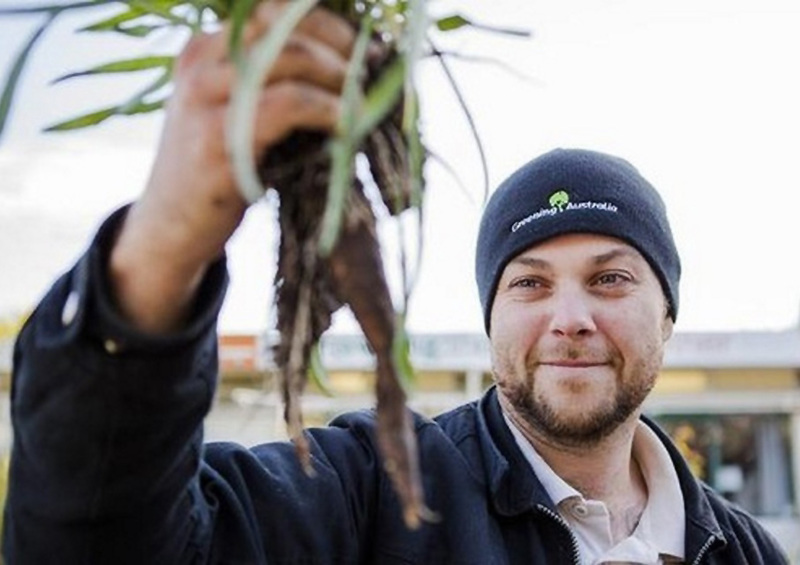 To reconnect people with country and environment through practical, hands-on training, Greening Australia’s Canberra Office runs several educational programs. To inspire the next generation to care for their waterways and connect with Indigenous culture, Greening Australia and Icon Water have teamed up to run the Ngadyung Program. Ngadyung is the Ngunnawal word for water. Under the expert guidance of Greening Australia’s Indigenous Training and Engagement Officer, Aaron Chatfield, and members of the Icon Water team, school students in Canberra can learn about simple and effective ways to keep their waterways clean, and get hands on creating their own Ngunnawal bush tucker garden. 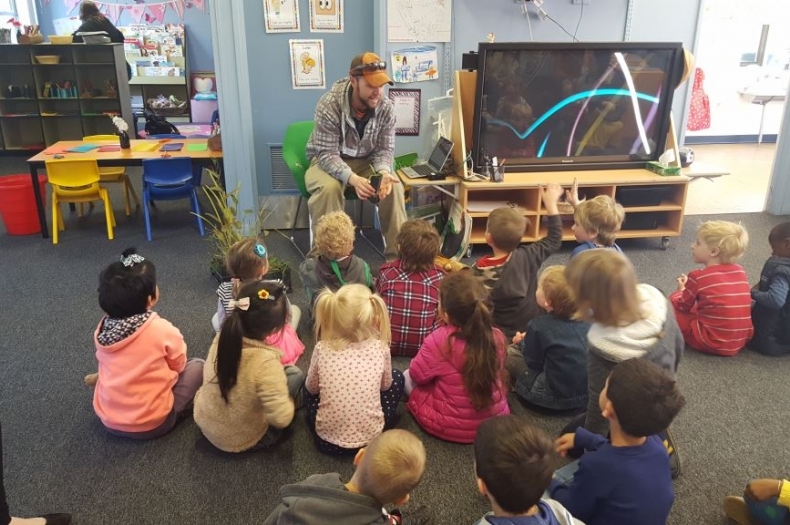 The Ngadyung Program is funded to deliver 10 bush tucker workshops per year, but we can support more workshops should schools be willing to fund the bush tucker workshops themselves. For more information, or to enquire about participating in the program, please contact Aaron Chatfield at Greening Australia on [email protected]. All the students got so much out of learning about the plants, tasting the bush tucker and then planting the plants. As the program was so hands-on, this ensured the students remained engaged and enthusiastic. 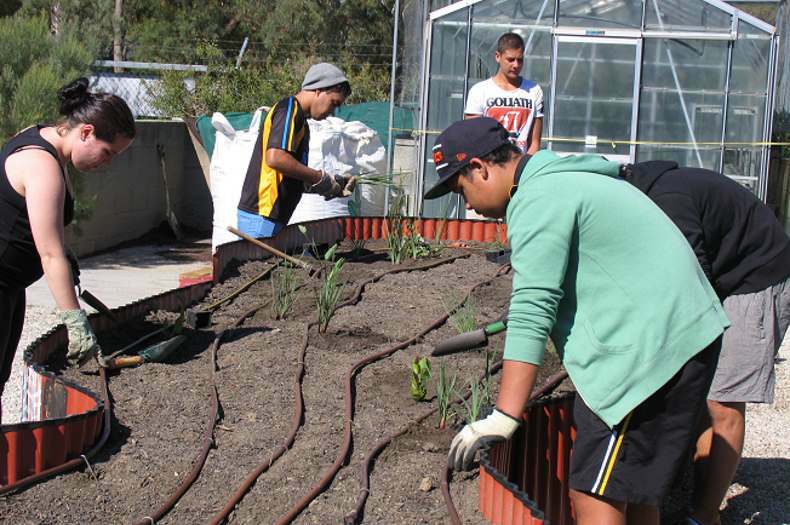 Our Kick Start My Career program connected secondary school age Aboriginal and Torres Strait Islander students in Canberra with country and environment through practical, hands-on learning. Delivered by local project officer, Adam Shipp, students spent one day a week over a school term taking part in various activities around the Canberra region, such as learning about significant cultural sites, how to identify local bush food and medicine plants, collecting native seed, assisting with propagation, and building respect for culture by connecting with local Aboriginal elders. Adam developed the program after noticing a disconnect between young people and traditional school based learning; something he had experienced himself. Many children identified as ‘at risk’ in the school environment responded well to the alternative, hands-on program which provided skill and life-based learning experiences outside the four walls of their classrooms. Kick Start My Career ran for four years with funding from the ACT Government, but has now concluded. Aaron credits his family from the Kamilaroi and Waliwan countries in Central West NSW, for inspiring his work and instilling a sense of pride in his identity and culture. 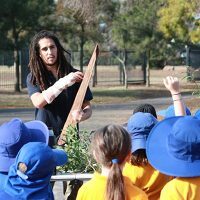 Aaron is passionate about education and the environment and helping other Aboriginal people to connect and re-connect to culture, places and the local environment. He is also keen to teach all Australians about the beauty and richness of traditional Aboriginal culture and build a respect for the local Australian bush and wildlife.